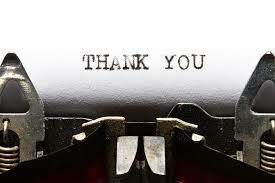 This entry was posted in Books, Writing and tagged 20000 Blog Hits, Australian Fiction, Belinda Byrne, Book Giveaway, Brumby's Run, Bunya Mountains, Currawong Creek, Curtis Brown (Aust), Fran Moore, Launch Of Currawong Creek, New Release, Penguin Books (Australia), Rural Fiction, Rural Romance by jenniferscoullar. Bookmark the permalink. I’m going to add shameless fan promotion, Jennifer – I’m halfway through Currawong Creek, and relishing every moment of it. You have a gift for taking your readers into the heart of land, of country life and of unabashed romance with depth. And I love the way you weave such important issues into your stories. Thank you! Congratulations on your upcoming release!! I have added CURRAWONG CREEK to my wish list. I do appreciate a book that makes people think & talk. Thanks Mary. I hope Currawong Creek will do just that – make people think and talk. Good luck in the draw! 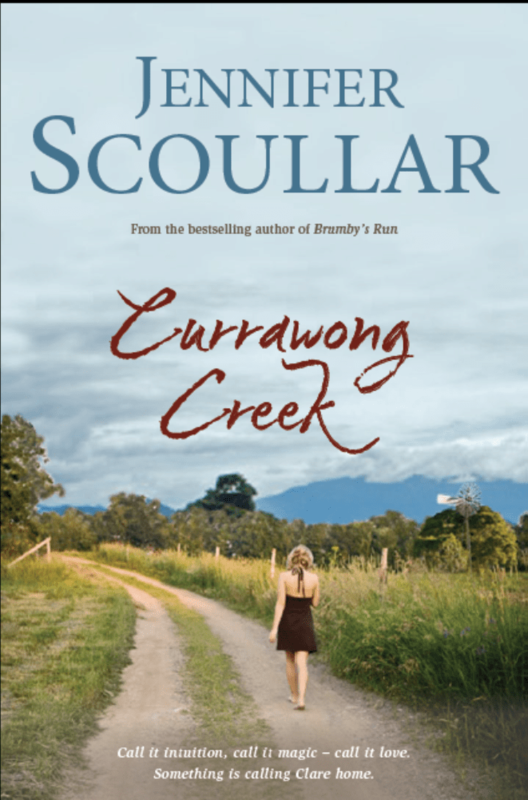 When I first picked up Brumby’s Run I loved it & couldn’t put it down, which makes me all the more excited for Currawong Creek! It’s at the top of my wish list, can’t wait till Wednesday 🙂 yay! That’s such a lovely thing to say Karlia! Thank you, and good luck in the draw. Congratulations on the upcoming release of Currawong Creek, Jenn. So, so wish I could be at your book launch. What a wonderful night it will be. Looking forward to reading CC, which is all ready and waiting on my ereader. Looks very pretty there too! Looking forward to reading your mew book Jennifer – looks like its tackling some great, important issues. And I love the cover – especially the girl walking along with bare feet – a girl out of my own heart! Thanks Bec. Yeah, I love the cover too! Absolutely love Brumby’s Run and am looking forward to Currawong Creek vary much. Thanks so much Sue! Very kind of you. Good luck in the draw. Ooops! *Usually, last on, first read. Interesting system Carol! Thank you, and good luck. Thanks for the opportunity Jennifer! I have had Currawong Creek on my wish list for awhile, so I would love to win it 🙂 Good luck with the launch! Thanks Brenda, for your kind thoughts. Good luck in the draw! Will have to definetly be puuting Currawong Creek on the Birthday list!! (hint hint nudge nudge darling husband) hahaha. Can’t wait to read it. Birthday list? What a good idea! Thanks Rachael and good luck. Just finished reading Brumby’s Run, it was such a good story didn’t want it to end, looking forward to Currawong Creek, I know it will be of a high standard as all of your books are. So lovely of you to say that! Thanks Robyn. Thanks Rebecca. Good luck with the draw! Thank you Anne. I hope Currawong Creek fulfils all your expectations! Looking forward to reading your new book. Hope the launch goes well. Thank you! Good luck with the draw. Loved Brumby’s Run, can’t wait to read this one, looks fantastic! So glad you liked Brumby’s Run Jodi and thanks for the comment. I can’t wait to read this book – set in my home state. I absolutely loved Brumby’s Run and have been hanging out for a new book from you ever since. Cheers. Thanks Patricia. I hope you enjoy Currawong Creek just as much! Very kind of you to say so Kristy! Thanks for the comment. Thanks for your good wishes and good luck in the draw! Congrats on the release, Jennifer! I remember reading snippets of the book in the rural romance Facebook group, & I love the sound of it. Thanks Nik … and good luck with the draw! Congratulations of the publication of Currawong Creek! I love the cover – in fact that’s what drew me in initially. I’m hoping I can buy it next weekend, read it and hopefully ask you to sign it (please!) at the Freo Riding the Waves book signing. Bestselling author is an incredible title to own. Well done! Thanks! Yes, I kick myself each time I see ‘bestselling author’ on the cover. Would love to see you in Freo, and I’ll put you in the draw. Hope you’re feeling better Beverley. It’s so lovely to hear that you have taken to reading! Good luck in the draw.